Learn more about the educators who have participated in our programs. 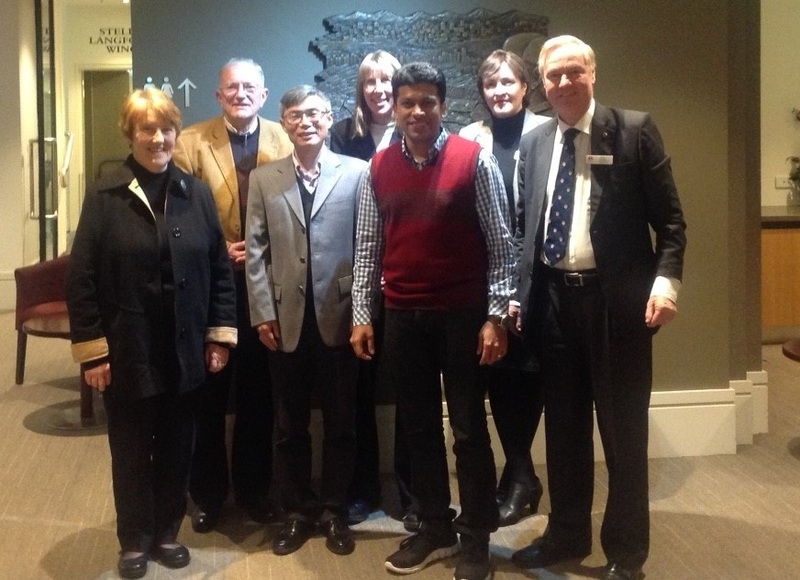 Dr. Iven Jose’s experience as a 2016-2017 United Board Fellow, especially his placement at the University of Melbourne, helped him expand his ideas about holistic education. 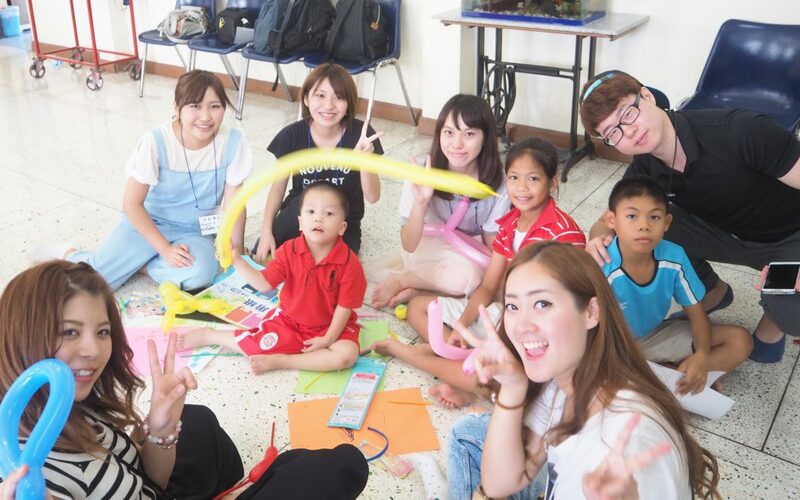 “Being a knowledge provider and managing a classroom would not be enough,” Mika Shaura realized, if she wanted to bring whole person education into her Japanese language classes at Assumption University in Thailand. As a 2014-2016 United Board Fellow, Ms. Shaura had been introduced to whole person education during her placements at Tunghai University in Taiwan and Gonzaga University in the United States. As she observed their educators in action, she concluded that they played multiple roles: animator, connector, community servant, caretaker, and the traditional teacher’s role as a knowledge provider. Uttara Sok, dean of the Faculty of Education at Paññāsāstra University of Cambodia (PUC), has managed a busy schedule since earning his PhD in education management at De La Salle University in 2008. “That PhD program was perfectly designed for educational practitioners,” he says, and in the changing landscape for higher education in Cambodia, there is strong demand for professionals who are knowledgeable about university systems and the means to develop, resource, evaluate, and improve them. “Forgiveness is important for us all, not only for theologians, educators and students,” says Yoachim Agus Tridiatno, a PhD candidate at the Indonesian Consortium for Religious Studies (ICRS), “because we all experience injuries or mental wounds from the offenses of others.” Mr. Tridiatno found valuable time to research the concept of forgiveness and a group of collegial scholars to discuss its practice at the 2011 Institute for Advanced Study in Asian Cultures and Theologies (IASACT). “We have to be clear about what we aim for as a university,” said Neil Rupidara, deputy rector at Satya Wacana Christian University in Indonesia, “and make a strategic response to our surrounding environment.” Developing clear institutional goals and strategies to achieve them is what brought Dr. Rupidara and 50 other administrators from 28 Asian colleges and universities to the United Board’s February 26-28 Strategic Planning and Resource Development (SPRD) Workshop, a specialized session of its Asian University Leaders Program.